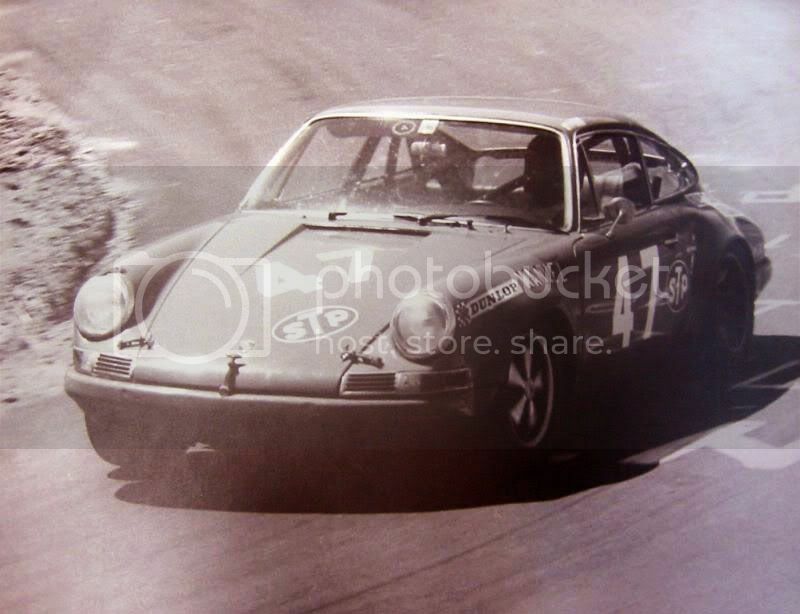 This is a photo one of my business partners gave me of himself. 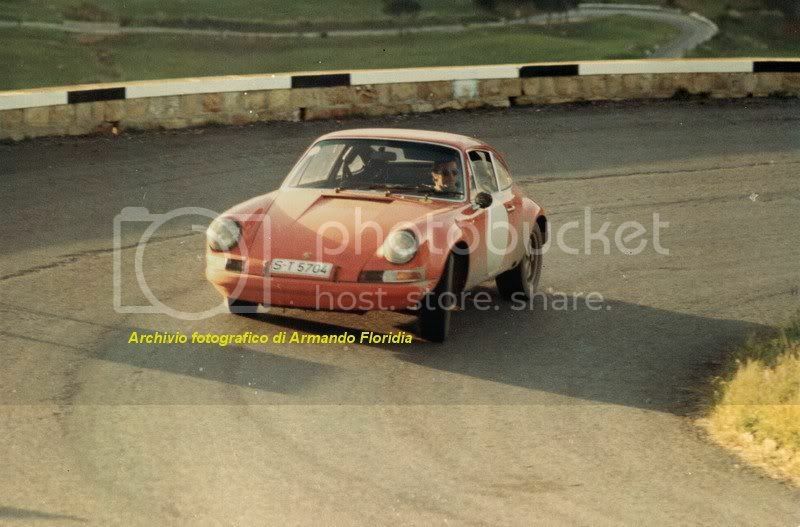 He was much younger in the photo, still in short pants. 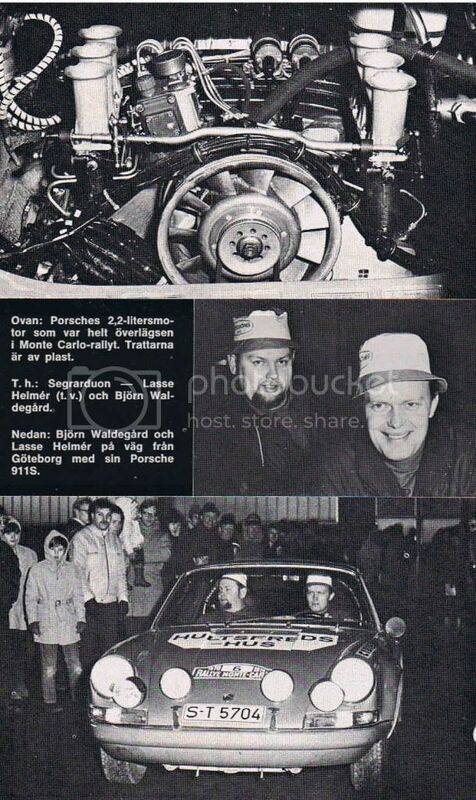 He was there with his dad who was on the crew. 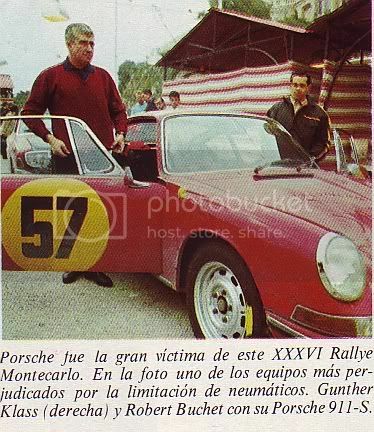 We know where he was afflicted with the Porsche virus. 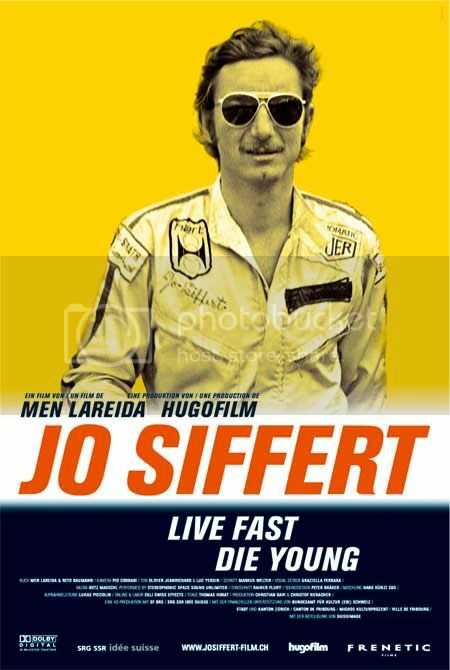 Bob, is this one of your Charlotte business partners? 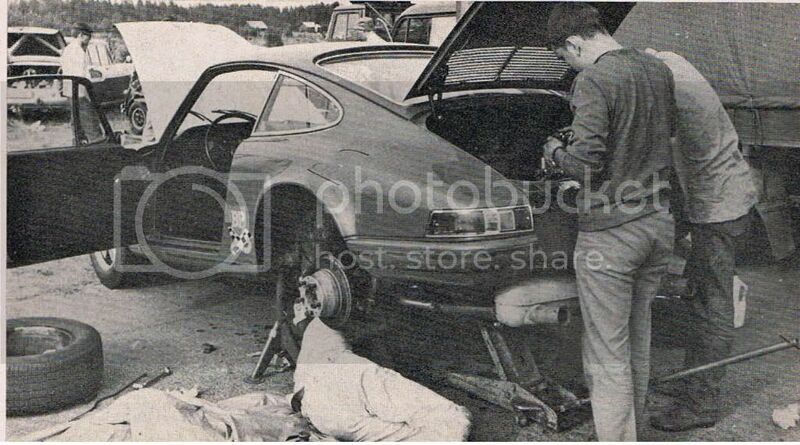 He is a partner in one of our Charlotte businesses but he is not located in Charlotte. 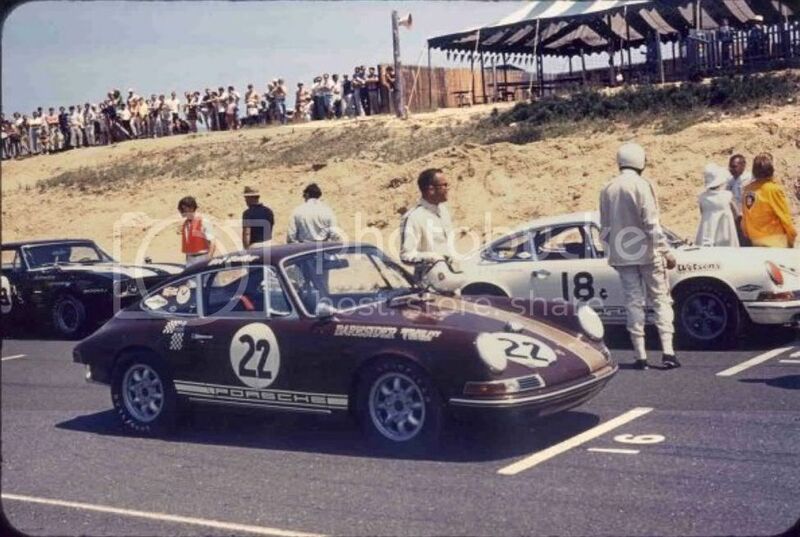 Tom, Does that give you a clue. 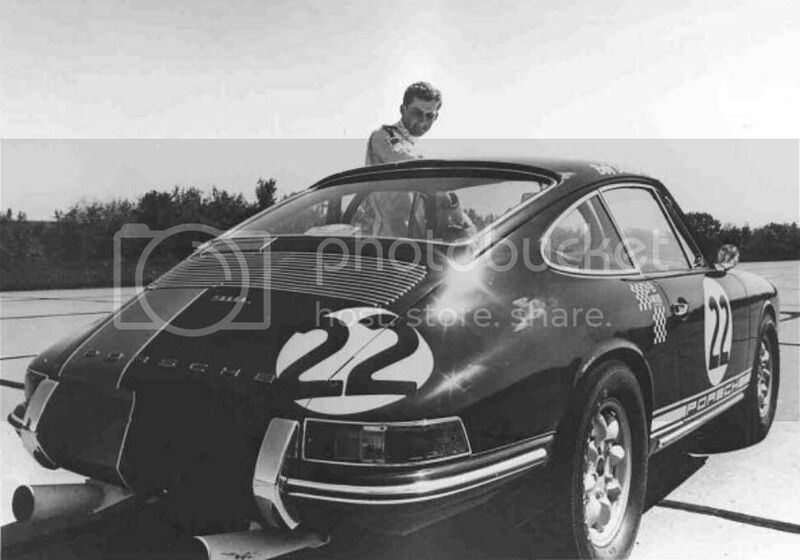 If that is too hard, it is Jeff Alton back in the day. 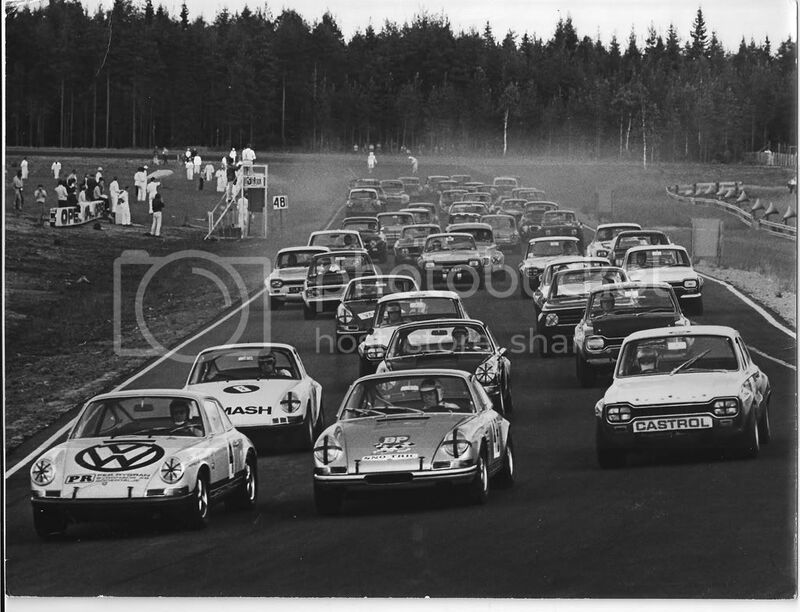 Rally drivers on racing track. 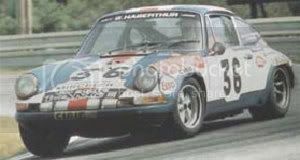 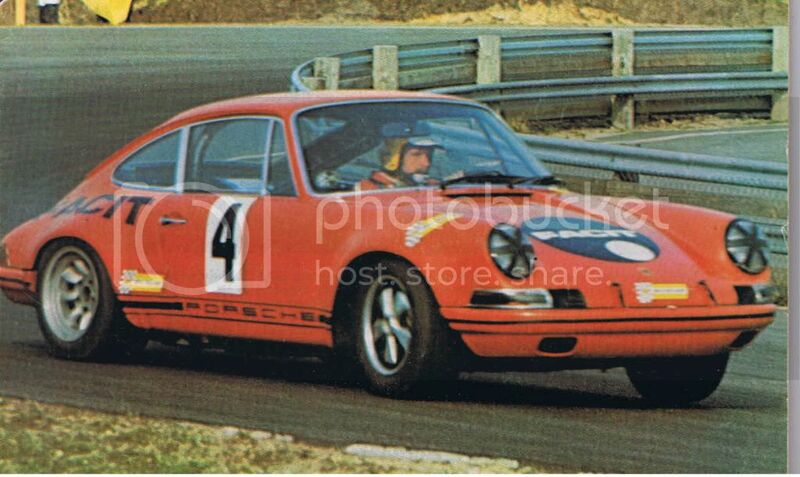 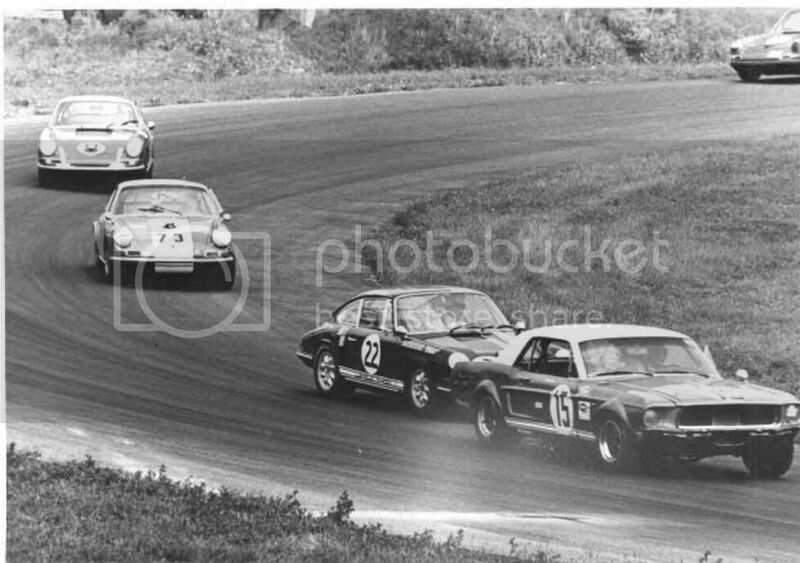 Ake Andersson winner in Swedish Championship in racing 1971 first year hes starting in racing, the car was one works Porsche 911S. 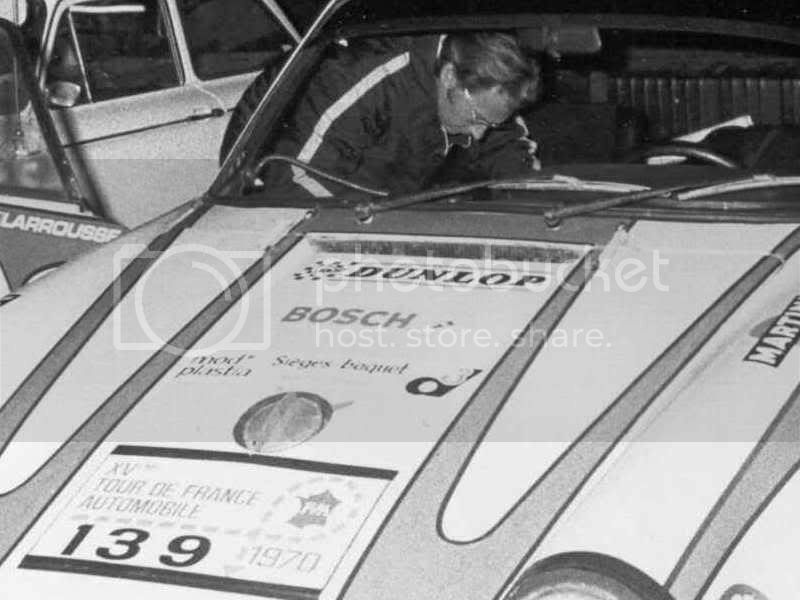 Andersson break with mechanical problem. 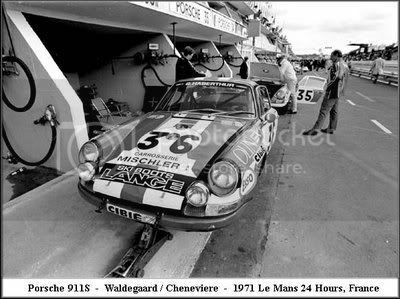 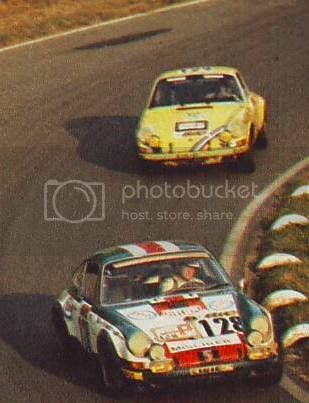 Waldegard in Le Mans 1971. 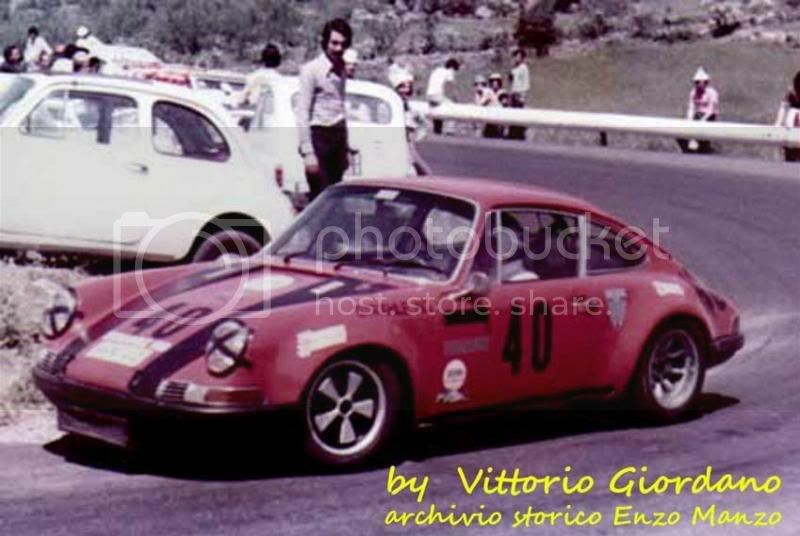 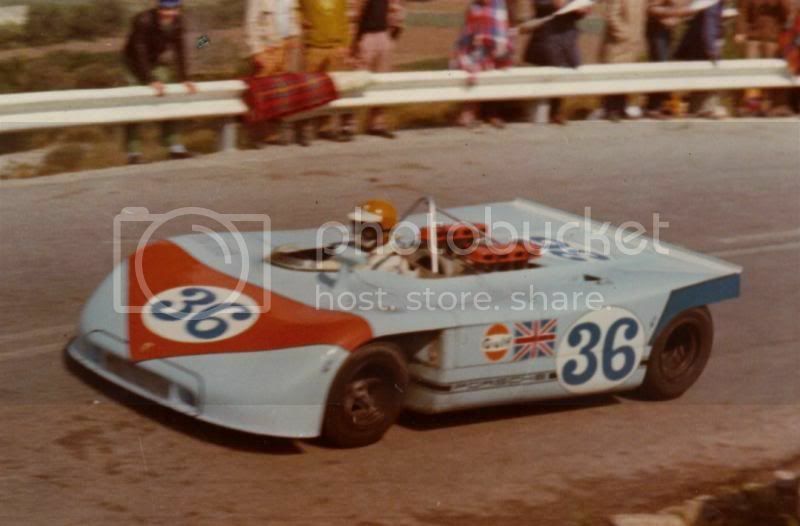 Targa Florio 1970 Waldegard/Richard Attwood Porsche 908/3 come in 5 place. 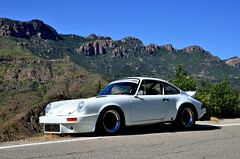 Ahhh, thanks Bob. 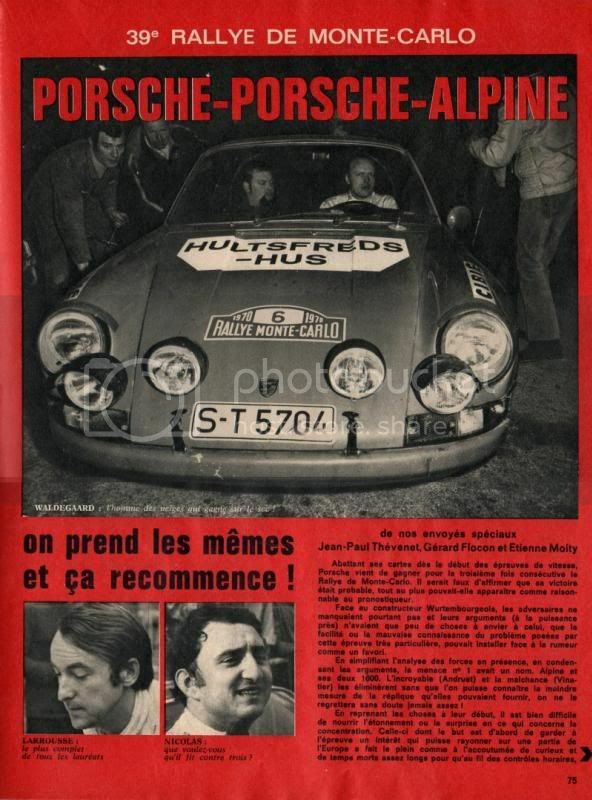 Just curious. 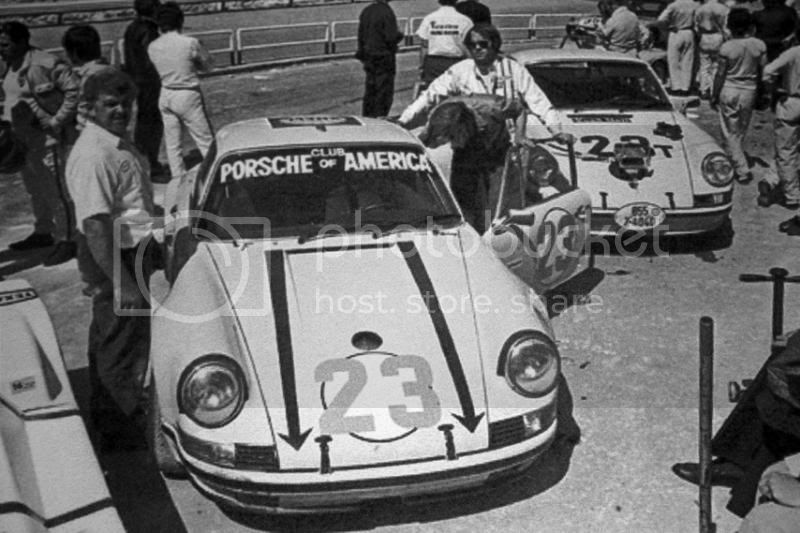 These 1968 911L US TransAM shots. 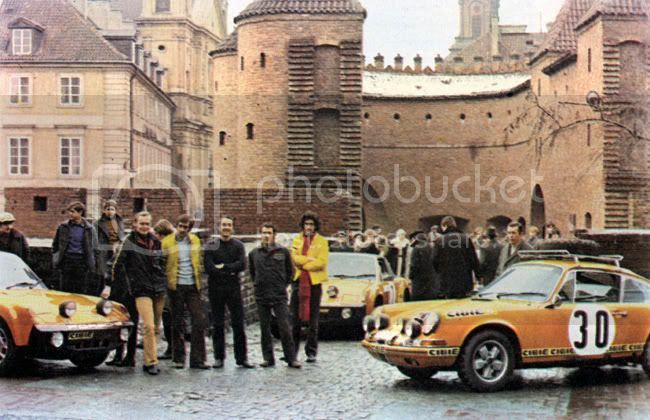 Tour de France 1971 Haldi. 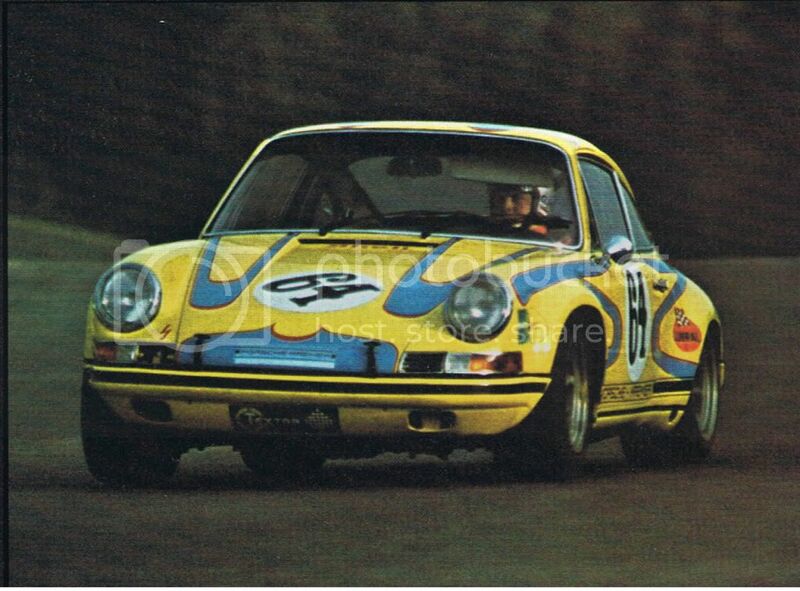 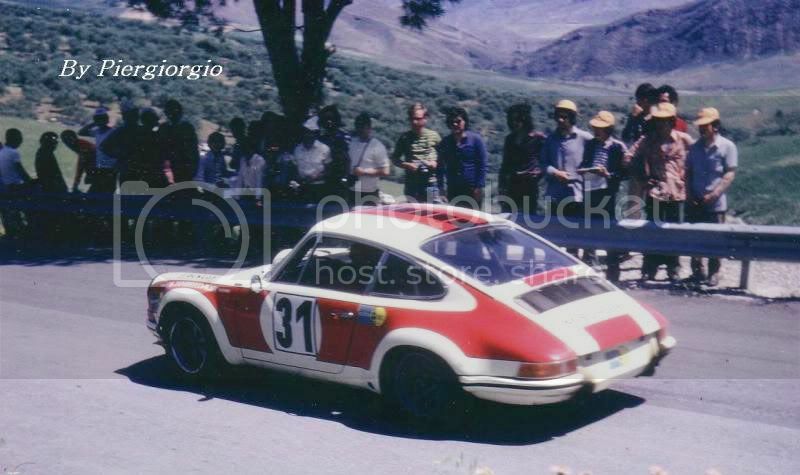 911 RSR 2,8 1973 Ballot. 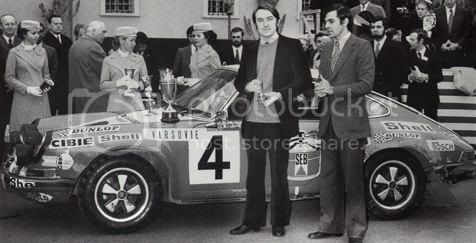 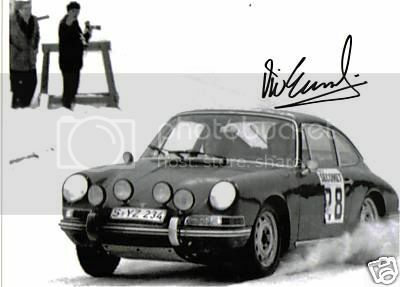 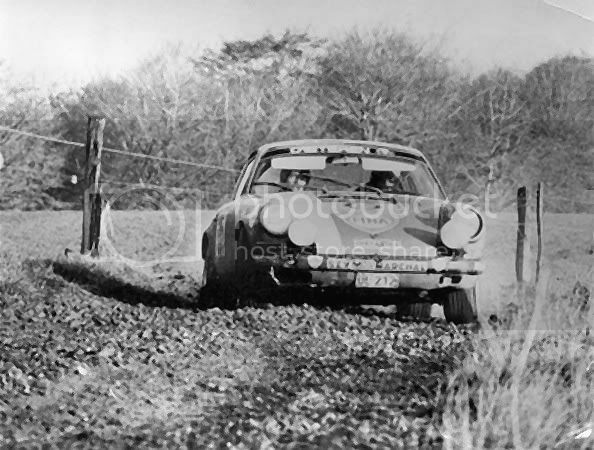 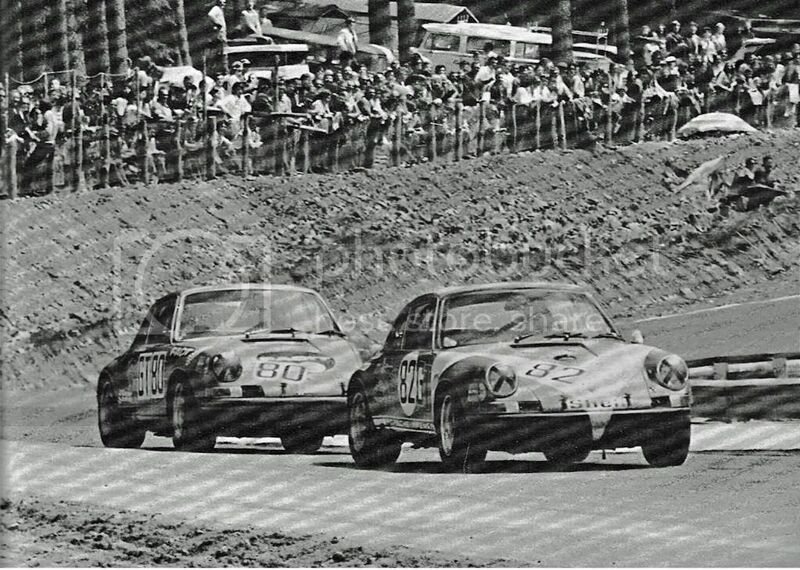 Racing from Sweden 1969 Porsche with VW emblem is Ake Andersson rally 911L from 1968 (BB 4300) driver on photo Leif Hansen. 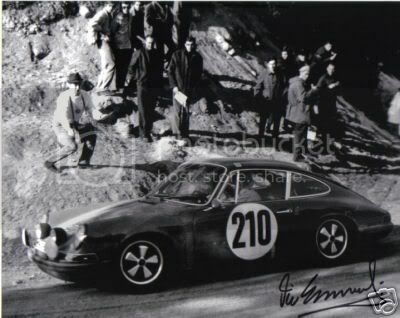 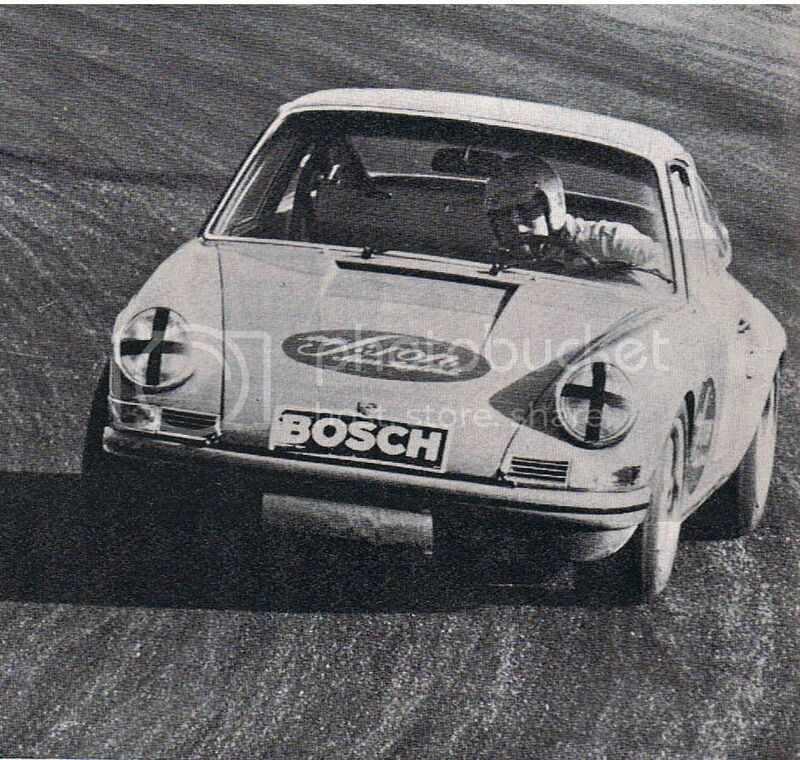 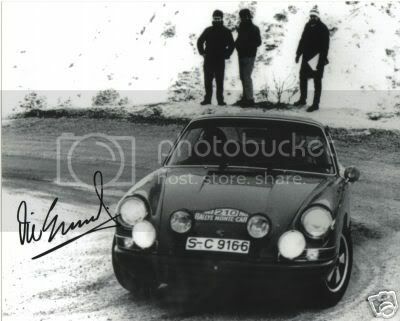 Racing in Sweden 1968 Ulf Norinder with Porsche 911. 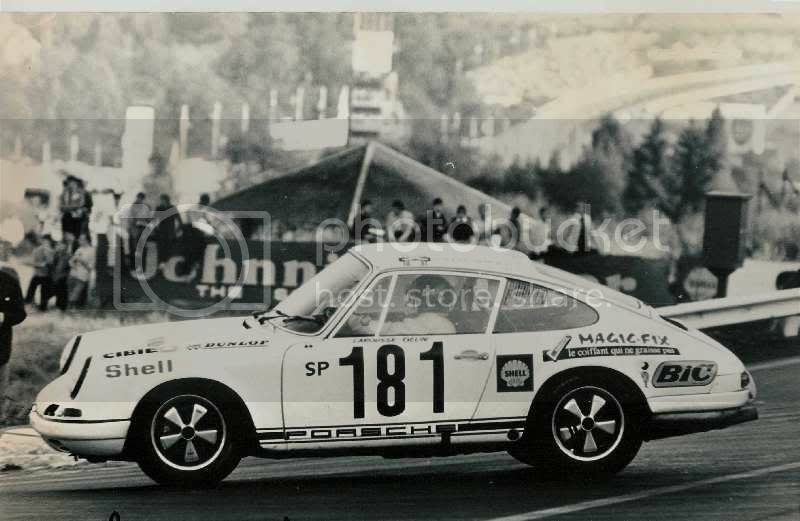 Ervin Kramer Porsche 911S winner Porsche Cup 1971 at Nurburgring. 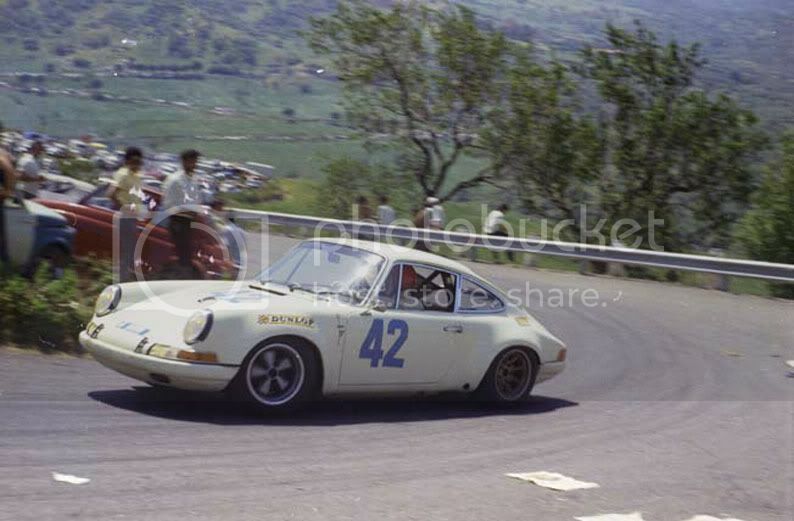 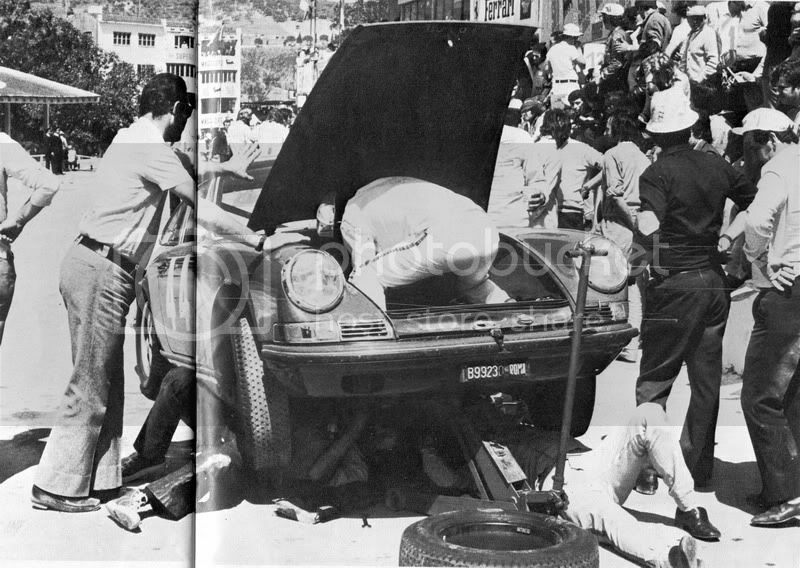 Jo Siffert training for Targa Florio 1971 in the same car Waldegard in drive in Monte Carlo 1970. 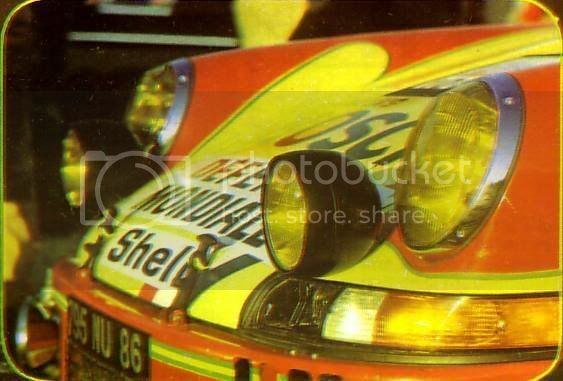 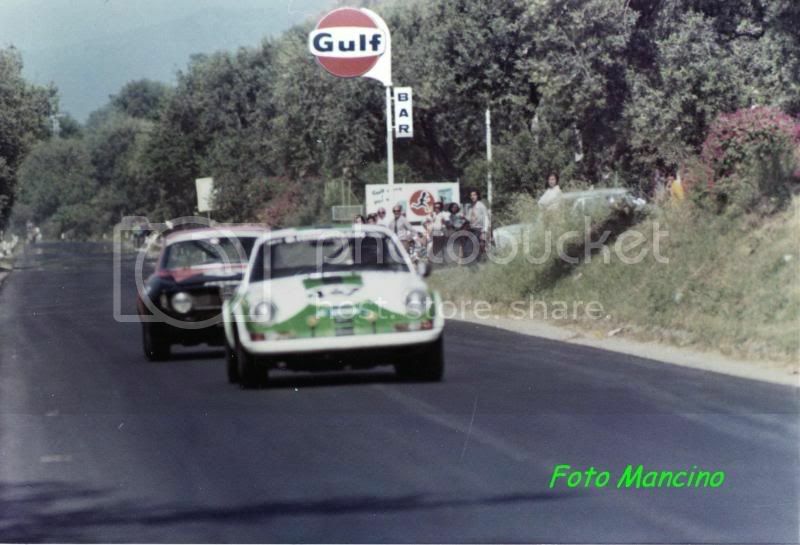 Tour de France 1970 Larrousse.